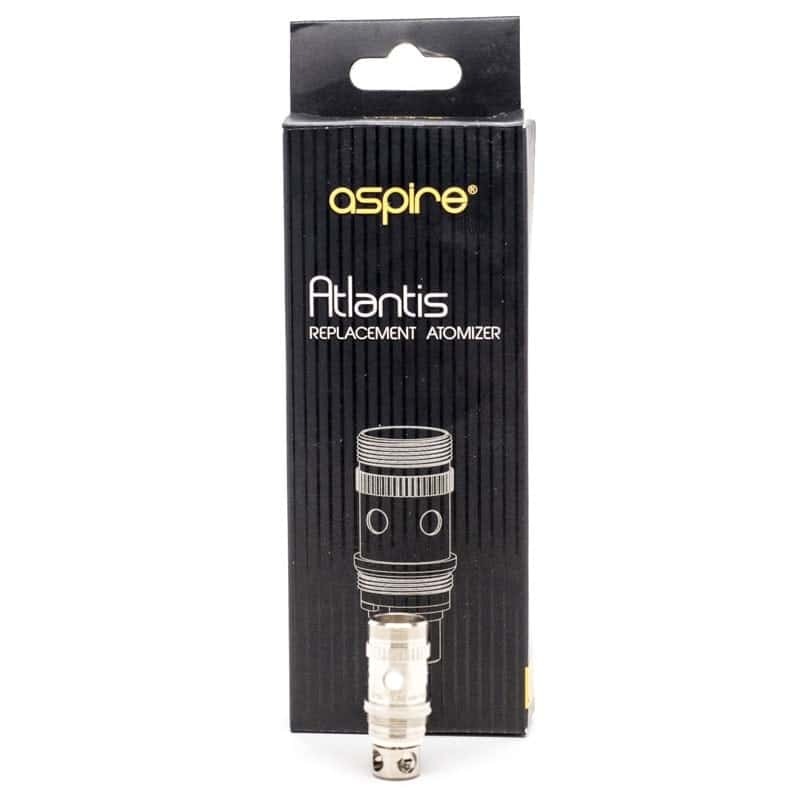 The Aspire Atlantis Coil pack contains 5 coils manufactured with Organic Japanese Cotton coils. Moreover, the new Sub-Ohm Bottom Vertical Coil technology has an innovated design created by Aspire to change the way we vape. Atlantis Dual-Coil Atomizer Heads characterized by the immense vapor clouds and exquisitely flavorful hits. The larger wicking ports coupled with Organic Japanese Cotton creates a flavorful vaping experience. The 0.3ohm coils are compatible with 70W – 80W of power output. 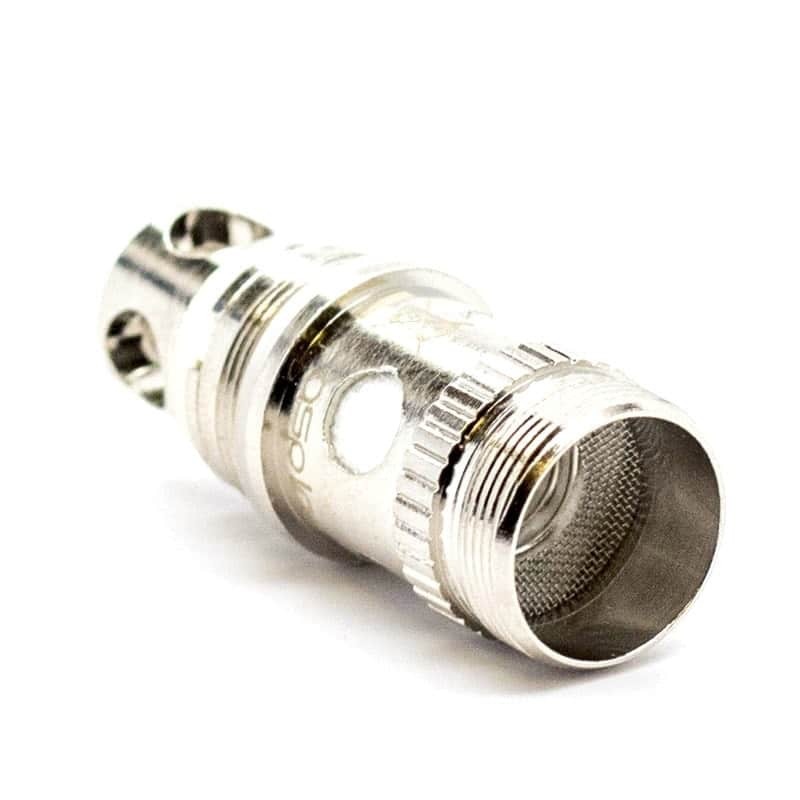 The 0.5ohm coils are compatible with 40W – 50W of power output. The 1.0ohm coils for a more traditional restricted airflow vaping experience fit perfectly with lower wattage vaping, but all resistances create a surprising vapor production. In addition to being compatible with Atlantis tanks, these fit into Triton, Ello and some IJust tanks. No matter what your Atlantis vaping style is, the Aspire Atlantis Replacement Coils will certainly give you a more dense and flavorful vapor compared to its predecessors. 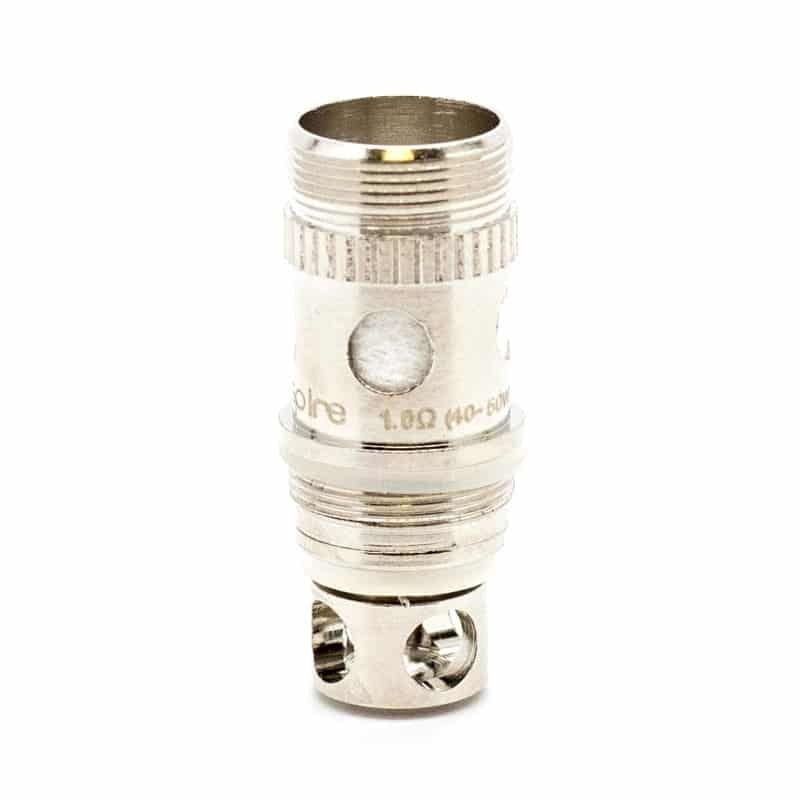 In contrast to the 0.5ohm and 1.0ohm coils, the 0.3ohm coils are not compatible with the original Atlantis tank.